Ancient China’s mysterious culture and myths of have long interested not only scientists but also ordinary people. Such vivid interest was not once reflected in gaming industry. 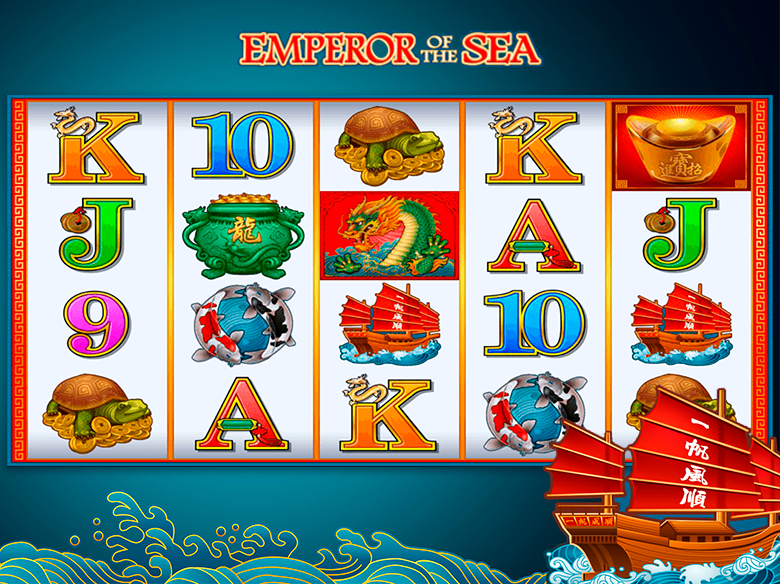 Microgaming released an amazing video slot the Emperor of the Sea not so long ago. The design of the slot completely corresponds to its name. The gaming process is carried out on the background of huge sea waves, and the sounds of the slot, as well as its characters, fully corresponds to the chosen theme – this picture is perfectly complemented by the sound of waves and classical Chinese music. The story line says that the lord of the seas is a huge dragon, that came from Chinese legends, living at the depth of the sea, which is why the symbols of the slot are of Chinese themed – they include: Ancient China boats, fish symbols, gold turtles, jewelry vases, dragons and standard cheap icons 9, 10, J, Q, K, A. The Emperor of the Sea is a 5-reel video slot. Surprising is the number of active lines, which is unusual for its developer. Eighty eight active lines may be used selectively, only available positions, for example. Icons are arranged in four rows on the main screen. You are able to make equal bets on the lines you use: up to ten coins per each line. You will find different types if icons in the Emperor of the Sea, including Wild and Scatter, as well as original free spins with Growing Wilds and Rolling Reels functions. The combinations of ordinary icons are formed under the standard rules: several identical icons make up an uninterrupted chain starting on the first reel on the line you use. The slot considers only the most valuable sequence for each single position. All possible combos have their own coefficients of multiplications from 10 to 525 times. When calculating the payment, this indicator is multiplied by the line bet. The money you win is automatically transferred to punter’s account, because the Emperor of the Sea does not provide games for equal chances. As mentioned above, the symbols of the game are many. Gamblers will notice fish in form of yin-yang sign appearing on the screen, a green dragon, a pot of gold coins, a turtle, a ship with red sails and six denominations of playing cards. 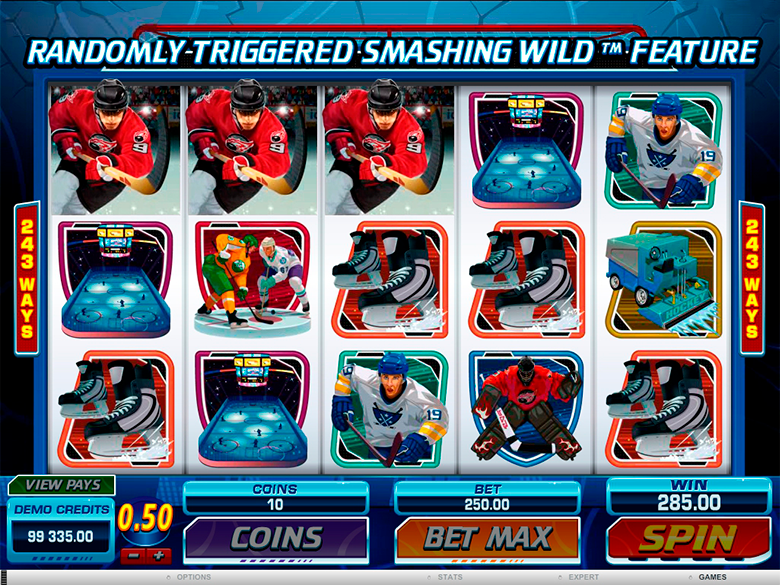 Wild symbol is represented by the logo of the game. It forms winning combos consisting of even two icons. If it drops out on a convenient position it can replace simple icons in sequences. In free spins, they get additional opportunities. Scatter is represented by a gold bar. It may drop out in any cell on the screen and form combinations. Winnings are calculated at a common rate. Three scatters launch free spins. 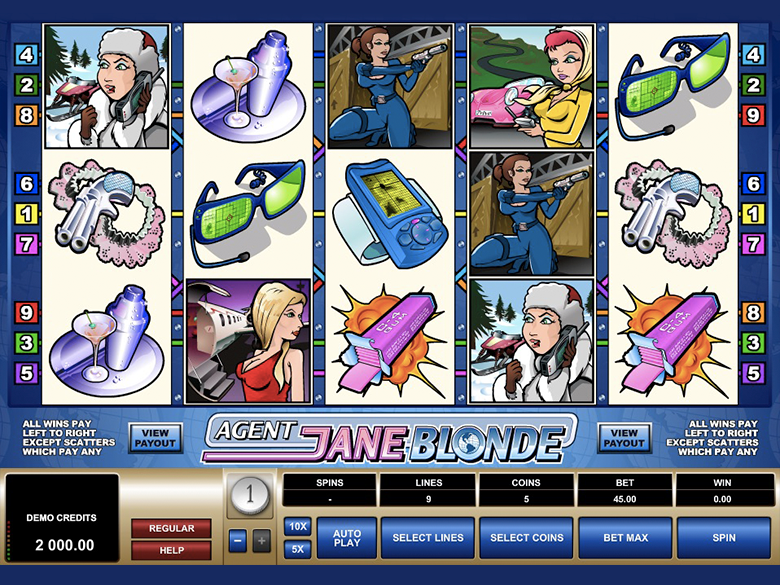 For now, this mobile video slot is available at online casinos. We invite you to enjoy amazing graphics, sounds, theme of Emperor of the Sea at playcanadacasino.com. You will not find bonus game on a separate screen in the Emperor of the Sea. 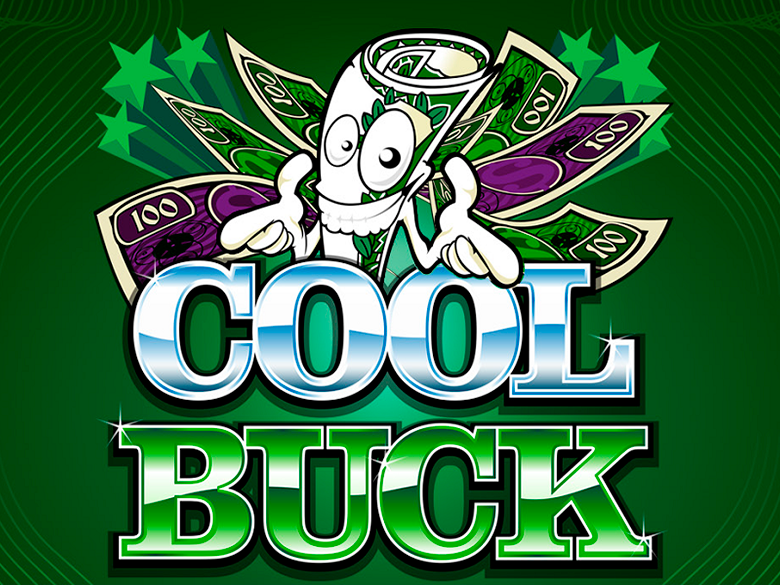 But you have a chance to triple your payments by launching free spins. For their activation you need at least 3 scatters dropped out on the reels. You will be given maximum number of spins that is 8. Additional option Growing Wilds is launched during free spins. After its activation, some symbols can be replaced by more advantageous ones. If you are lucky to have additional scatter you will have one more spin. The maximum number of repeated spins is 15. Emperor of the Sea video slot is perfect for those Canadian gamblers interested in ancient Chinese culture and everything linked to it. Keep in mind that there are 88 play lines and it means that each gambler has increased chances of getting a decent winning. The slot is also characterized by a wide variety of betting options that can satisfy the needs of different types of punters. Come and enjoy your favorite slot in perfect quality at playcanadacasino.com.